Today is National Wine Day! 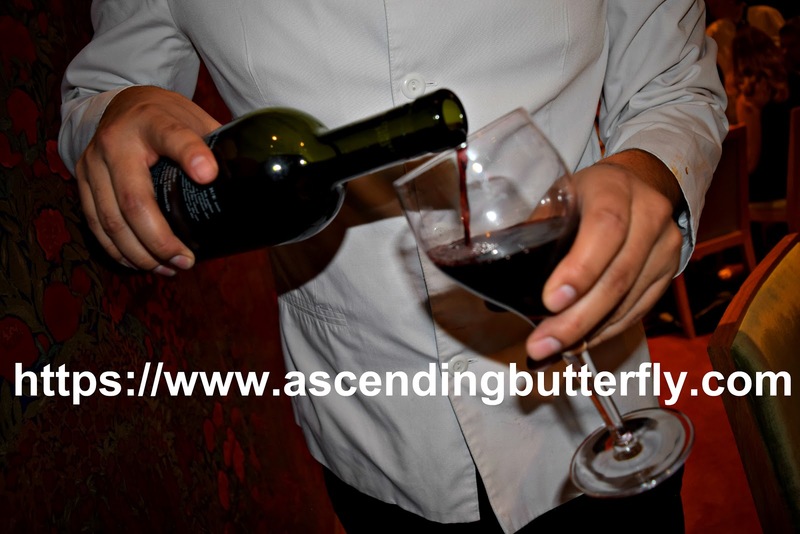 Happy National Wine Day Butterflies! Hope you have some fun plans for Memorial Day Weekend! Does your Memorial Day Weekend include Wine and Good Times? Grab an Ice Bucket and start chilling your wine! I meant to serve this up for #WineWednesday on the interwebs (and will admit this recap is LONG overdue) but I am glad it worked out for both #FoodieFriday and #NationalWine Day as it includes a nice mix of BOTH. 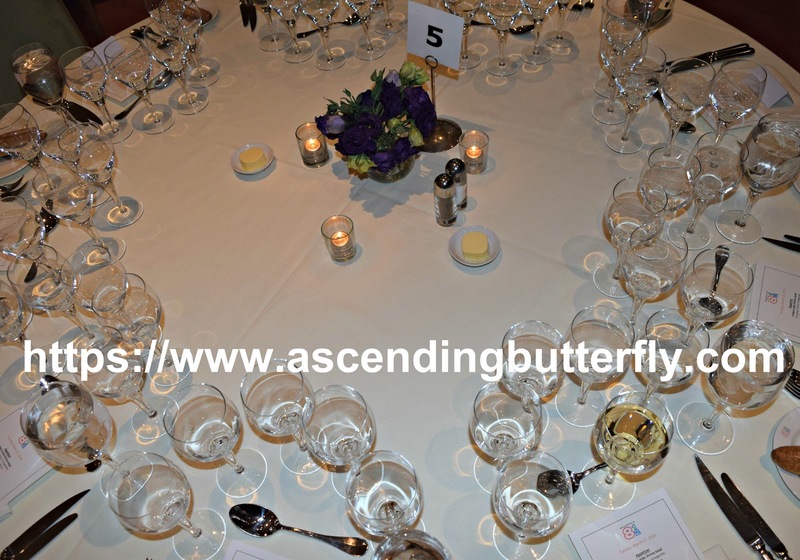 When my friends at FMGNYC PR invite me to an event I make every effort to attend, and considering I haven't been attending nearly a quarter of the amount of events I have been invited to this year that is saying A LOT. 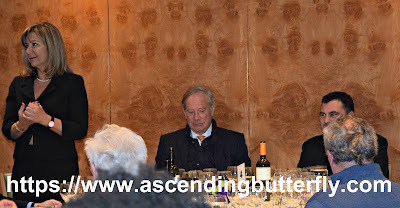 My wine posts have tended to be heavier on international wines - what can I say, I am well heeled and so is my choice in wines. 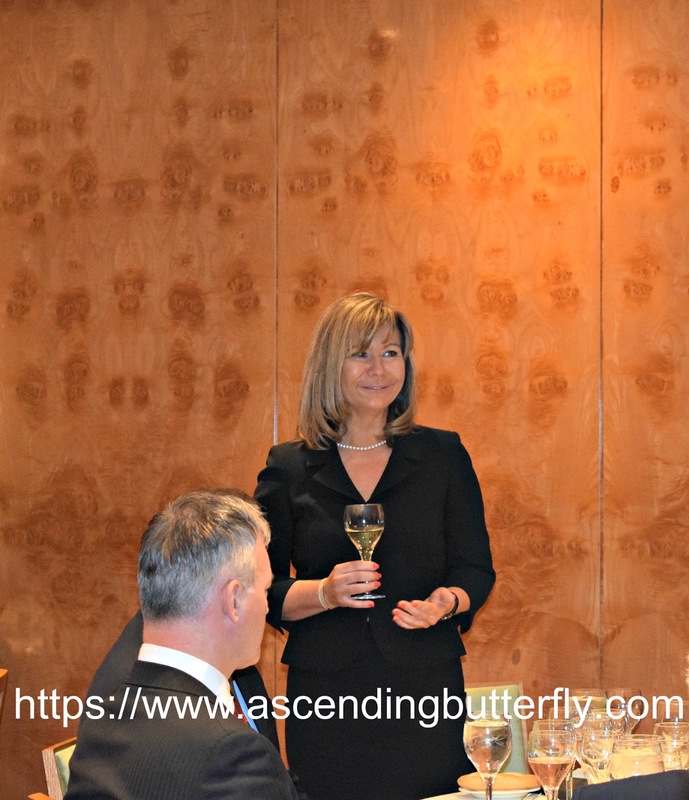 I like events that expose me to something different and this dinner held by the Croatian Chamber of Commerce at Midtown’s Brasserie 8 ½ gave me a taste of what the Croatian wine region has to offer. Above: Menu + Place Card - look my name is spelled correctly! It never fails that I attend an event and the place card botches my FIRST name by sticking an 'E' where it does NOT belong. So I am always happy for a place card with my name spelled right. We are off to a great start. CHEERS to this! Above: I was seated at Table 5 and nabbed a shot before the rest of the guests hit the table. 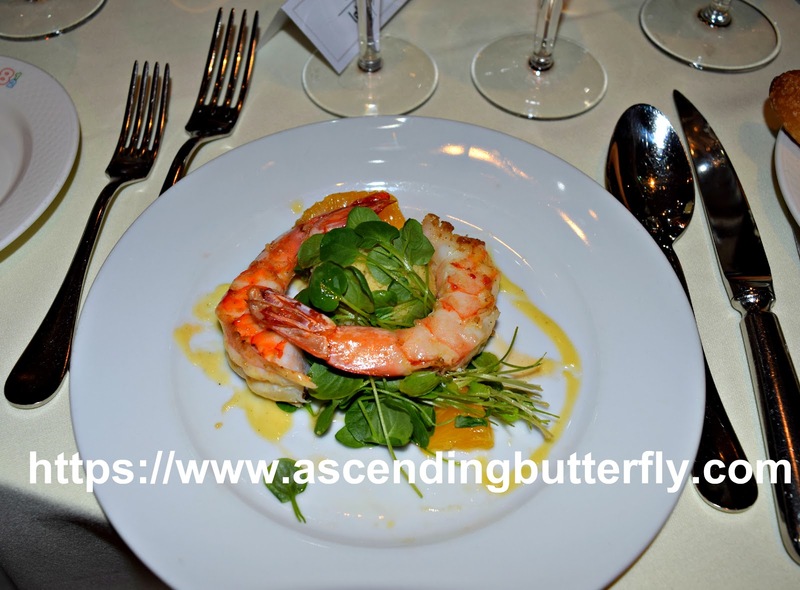 Above: Appetizer: Grilled Jumbo Shrimp Salad with Couscous Citrus Vinaigrette, Peppercress Lettuce - the touch of Citrus gave these Jumbo Shrimp the perfect hint of summer loving and would be perfect for your memorial day entertaining this weekend. 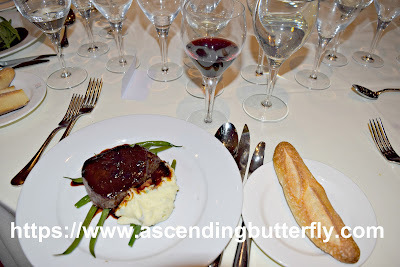 Above: I chose the Filet Mignon Au Poivre with Chive Whipped Bintjee Potatoes, Haricots Verts, and Black Truffle Sauce! It was so GOOD!!! There was no one close enough for me to nab a shot of the rack of lamb but it looked great also. 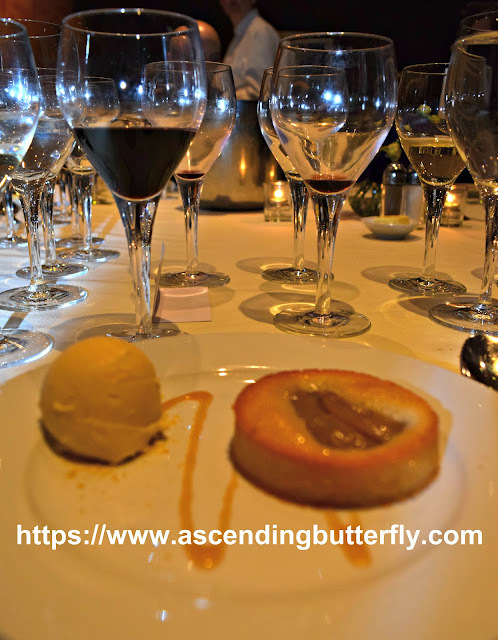 Dessert: Warm Pear Financier - Maple Ice Cream - This was such a well balanced dessert! This white wine fom the Slavonia region, the Vezak Graševina was a great example of Croatia’s principal grape variety, the Graševina. 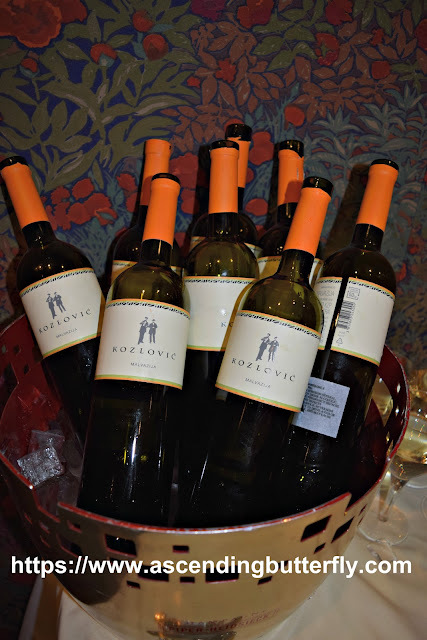 The color of this dry white is similar to the colors of the golden fields characteristic of Croatian valleys. It offers a flowery aroma mixed with a fruity bouquet and a slight mineral aftertaste. 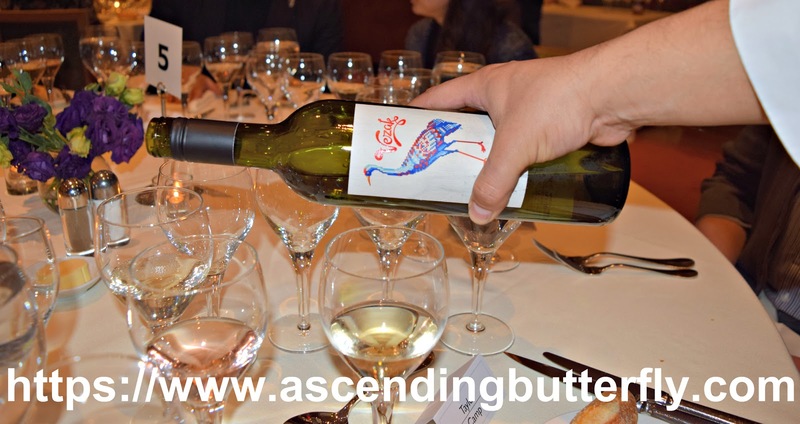 This wine will compliment seafood or a white meats. Above: This dry robust red wine, Ivan Dolac Barrique, was named for the aforementioned French barrel it matures in and hails from Hvar. It offers a berry and slightly floral aroma. It is quite smooth, easy on the palette and compliments any roast game or grilled fish. 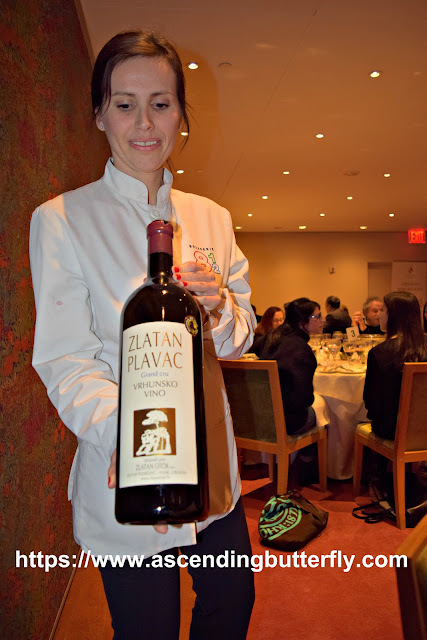 Above: The award-winning Plavac, the Zlatan Plavac Grand Cru is made from grapes that are organically grown in the picturesque slopes of the island of Hvar. From 35 to 50-year-old vines! 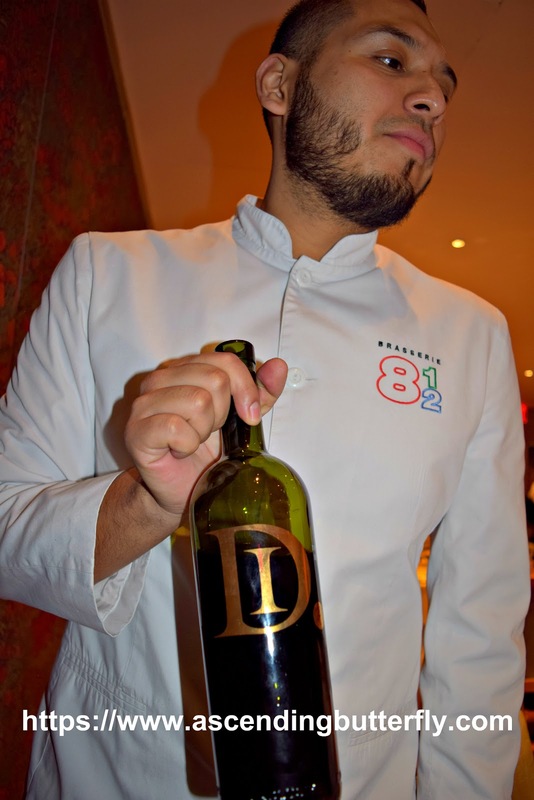 The wine is then aged in French barrique barrels for two years and 6-12 months in the bottle. It is a dry red with hints of leather, pepper, chocolate, and prunes. This earthy wine is best paired with steaks and lobsters and as you can see there is a bottle size to suit pretty much any size party! 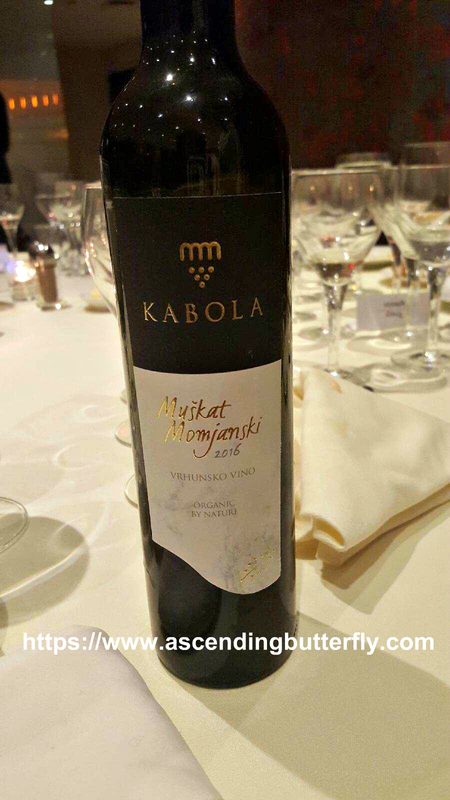 Above: The final Croatian wine was the Kabola Muškat Momjanski. It perfectly complimented the warm pear and maple ice cream dessert. A refreshing and medium-bodied white with notes of peaches, rose, and honey with a slight mineral quality. This white had a slight lingering taste that I normally associate with red wines. Definitely a great summer white to enjoy during memorial day weekend. Above: Sorry to bounce you around so much from whites to reds, but I actually saved the one I loved most for last on purpose. 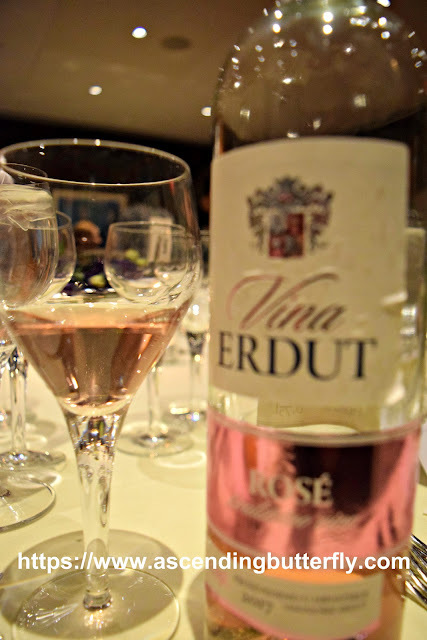 The Erdutski Rosé is made from the Pinot Black grapes of the Slavonia region and has a warm blush pink color. This is literally THE MOST BALANCED Rosé I have tasted in a LONG time. There were some folks at my table who do not like Rosé and tried this one at my urging and asked for another glass. It is perfect - not sweet or overly dry - the balance on this Rosé makes it one I will be reaching for year round, but it is definitely perfect for these upcoming summer nights and this long memorial day weekend. This one is my stand out from the tasting for sure. 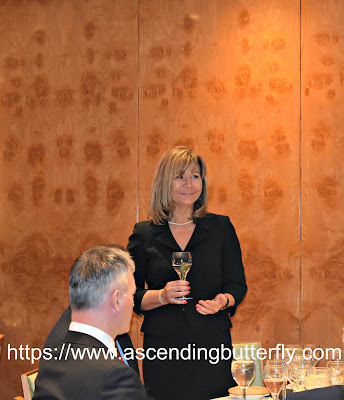 The selection of wines was quite impressive and the pairings were excellent, this is a wine tasting I definitely want to recreate for friends and family and hope it inspires you too. I say a visit to Croatia is next on my list as well. Readers: What are your plans for Memorial Day? What wines are you drinking this weekend and where are you travelling to? FTC Disclosure: No monetary compensation has been received, this was a media tasting, and all opinions are 100% my own! 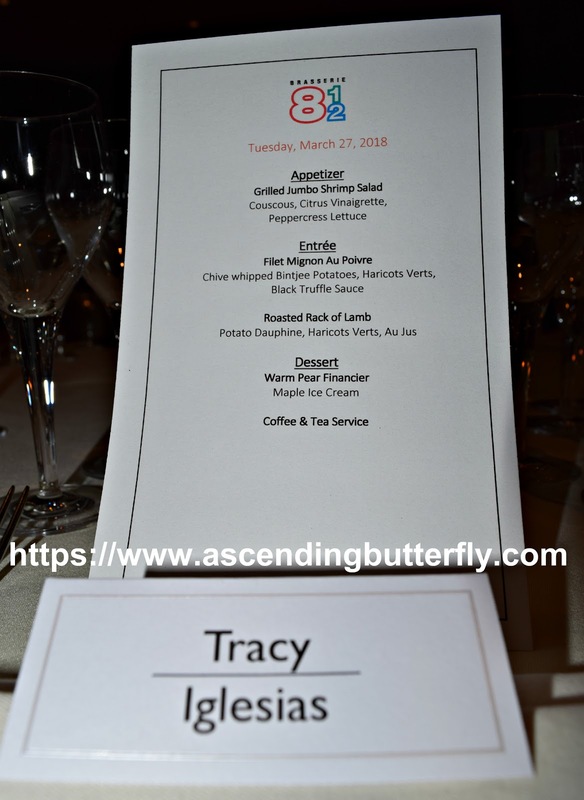 I am disclosing this in accordance with the Federal Trade Commission 16 CFR, Part 255 - Guides Concerning the use of endorsements and testimonials in advertising, you may check our Giveaway and Disclosure Page for additional information regarding Ascending Butterfly Disclosure.